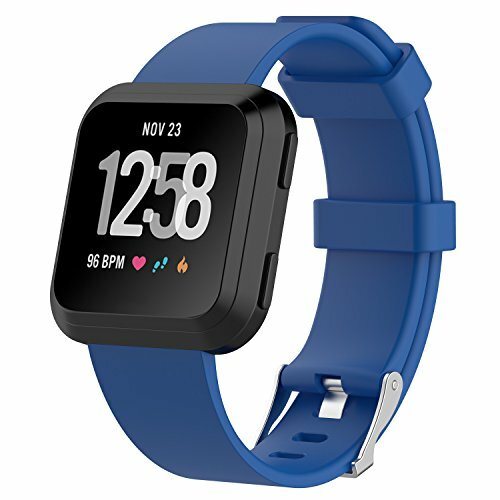 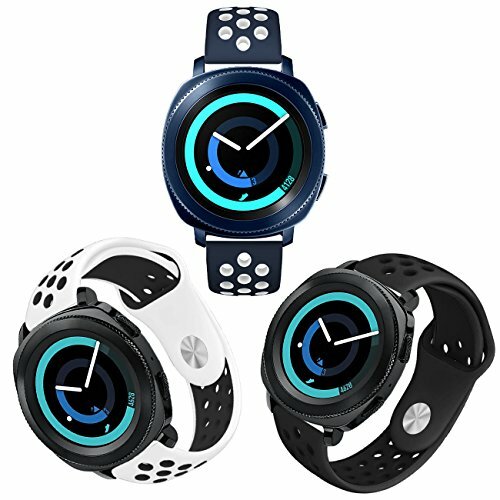 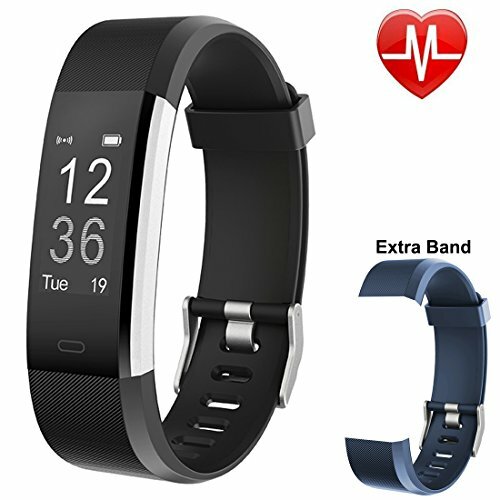 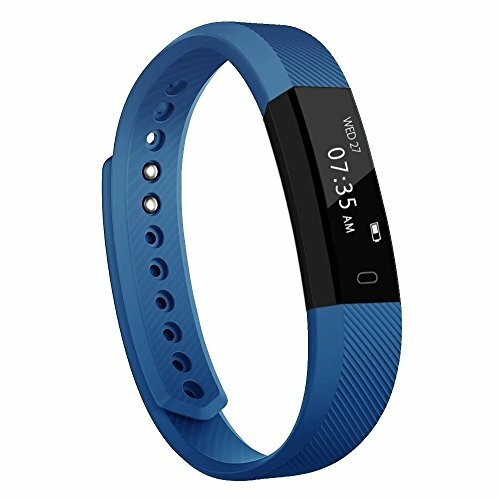 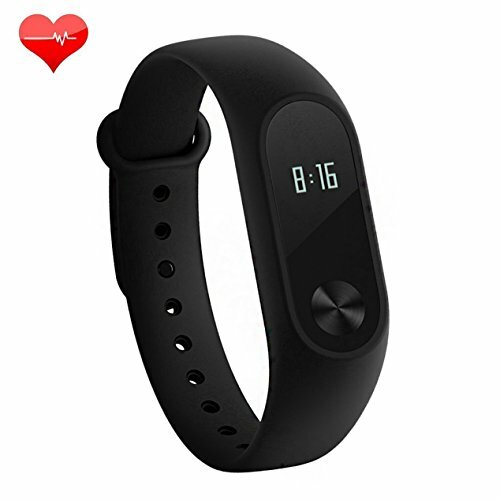 Xiaomi Mi Band 3 ..
Fitbit Versa Watch Bands ..
Fitbit Versa Watch Bands , IVSO Men Women Kids 11 Colors Soft TPE Silicone Sport Quick Release Classic Loop Band Adjustable Strap Wristbands Accessory Replacement Watch Bands For Fitbit Versa Smartwatch ,Blue , 5.5"-7.1"
Huawei Band 2 Pro B29 .. 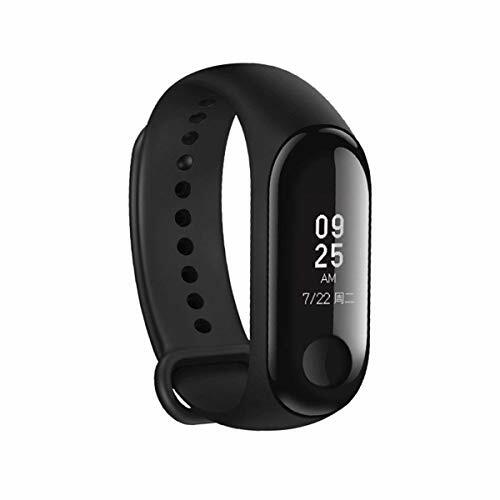 Original Xiaomi Mi Band .. 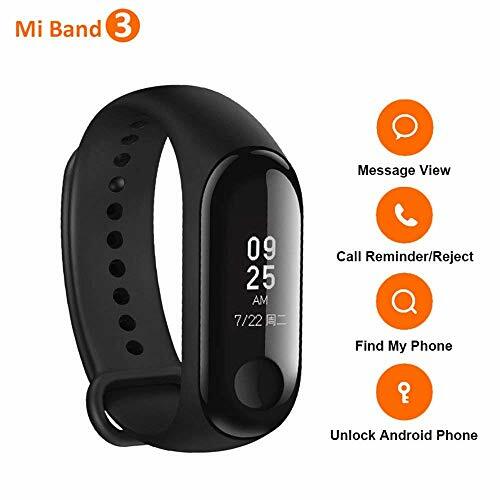 Fashion M3 Mi Band 3 ..
Xiaomi AMAZFIT Bip IP68 ..
Xiaomi Mi Band 3 Smart ..
DT19 12" Smart Watch ..
Xiaomi Mi Band 3 Heart ..
Huawei Honor Band 4 ..
Gear Sport Band 20mm, ..
100% Genuine Xiaomi Mi ..
Huawei Honor Band 3 ..